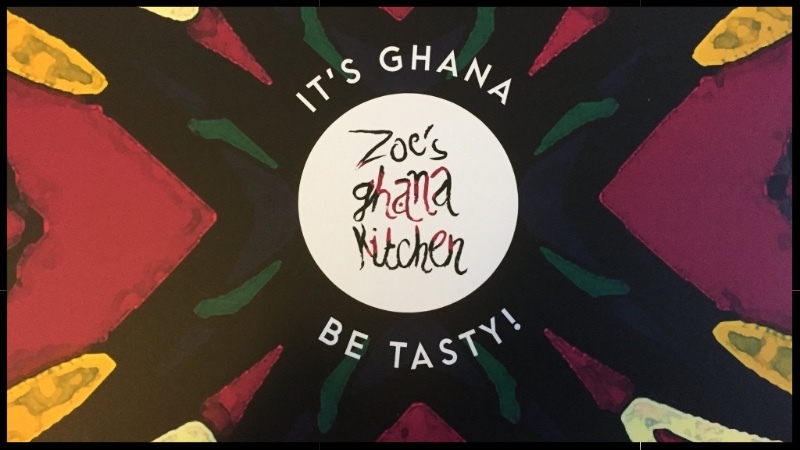 It is the last week for the residency Zoe’s Ghana has at The Institute of light. So book your tables and quick! Last day is this Sunday 29th July.